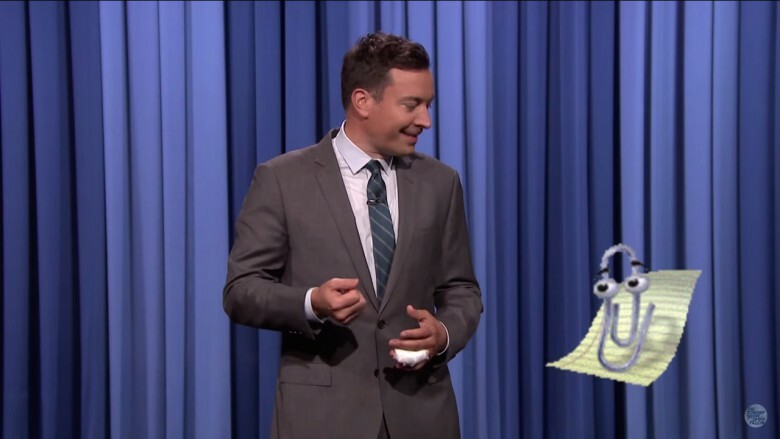 Hide the Mac, Fallon, or he'll rip the rest of your fingers off. If you’re going to own a Mac, you should maybe put it away somewhere if you’re expecting a visit from Clippy. Tonight Show host Jimmy Fallon learned that lesson the hard way when he was talking up the launch of Windows 10, Microsoft’s latest OS last night. As is his wont, Microsoft Word’s built-in assistant appeared at random, and everything was cordial until the talking paper clip spotted the MacBook on Fallon’s desk. You can check out the rest of the clip below. Want to easily interact with and edit PDFs like never before? Then this Cult of Mac Deals offer is for you. 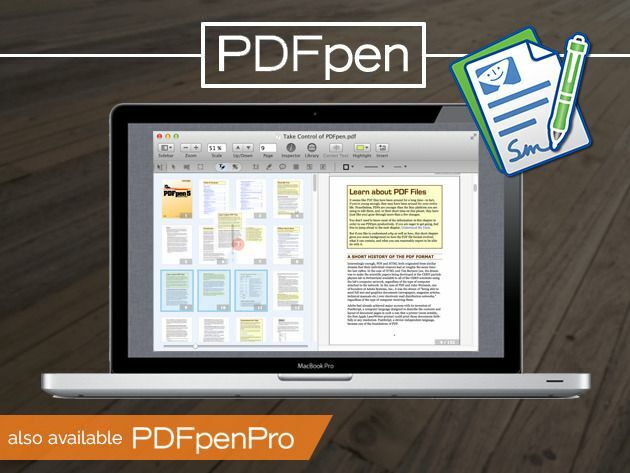 PDFpen is the all-purpose Mac PDF editor. It has everything you need to edit all those PDFs you are constantly downloading. 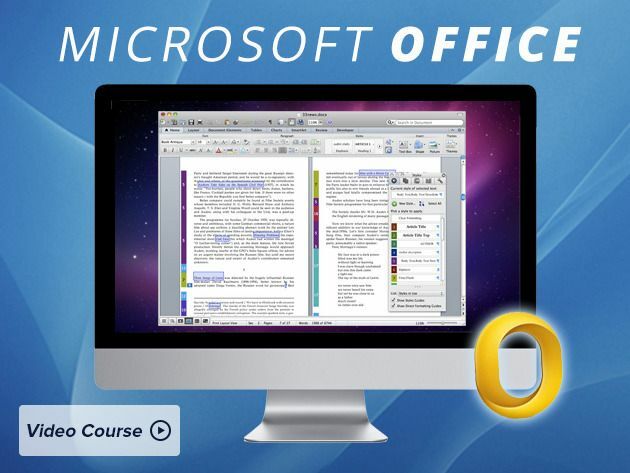 With PDFpen you can edit or change almost any part of an original PDF and save it as a Word document seamlessly, and with this Cult of Mac Deals offer you can get PDFpen for 50% off – just $29.98! Your website is often the first interaction customers have with your brand, and effective user experience can boost sales, bolster conversion rates, and improve customer satisfaction. Don’t you owe it to yourself to know how to implement it? 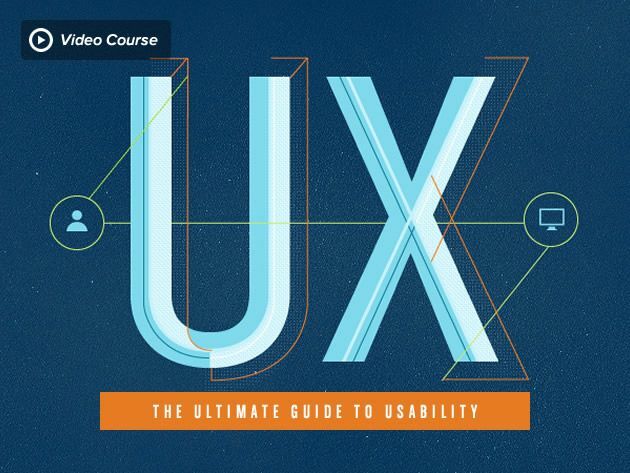 Well, that’s exactly what The Ultimate Guide to User Experience Video Course will teach you. 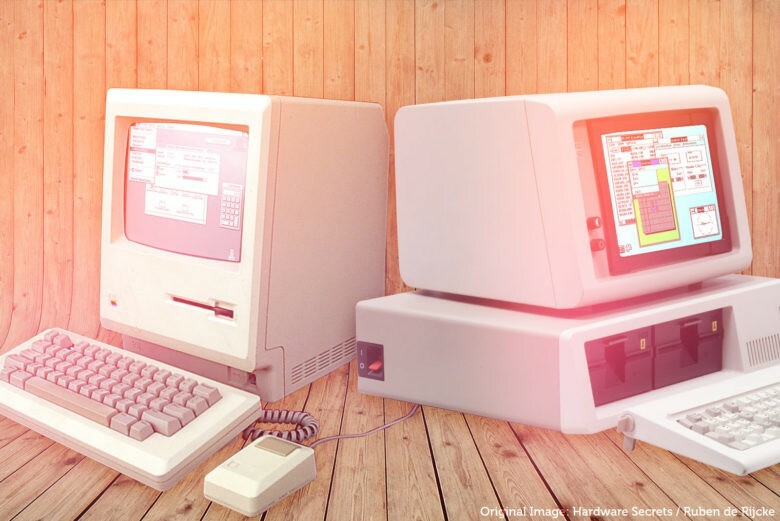 And Cult of Mac Deals has this course for 75% off the regular price – only $49 – for a very limited time. The end of the year is fast approaching, and that means it’s time to start thinking about levelling up for the year ahead. Their are several apps available for the Mac that can help you do that, and Cult of Mac Deals has put together a bundle that takes some of these apps and packages them together at a very attractive price. 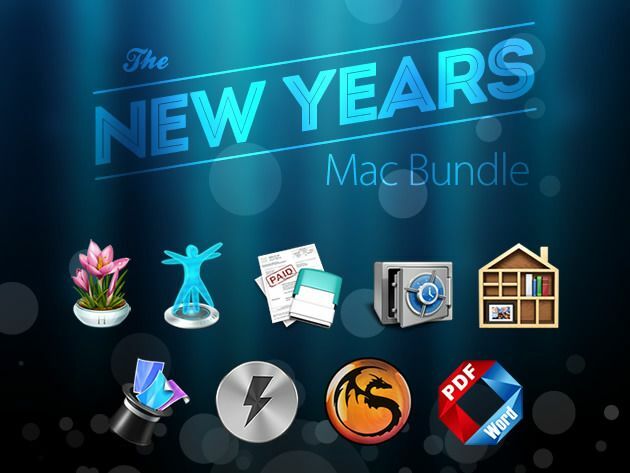 With The New Year’s Mac Bundle, you’ll get 9 helpful apps for one incredibly low price of $14.99. 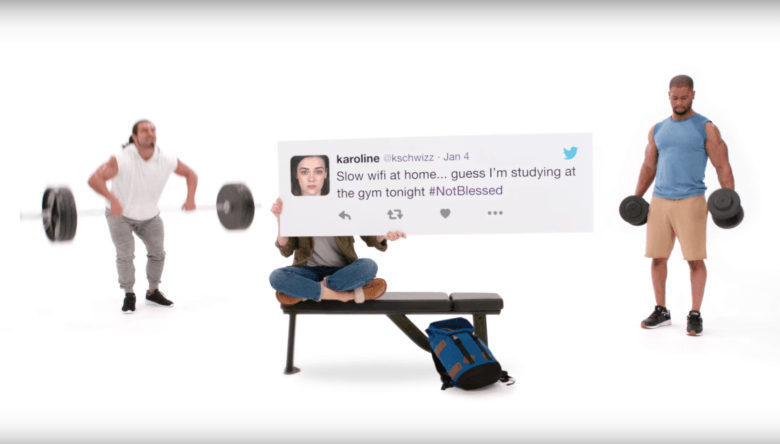 That’s 90% off – which works out to just over a dollar per app! The iPhone and iPad are the perpetual accessories of today’s office warrior, yet even so, the pickings are slim for the professional who wants an app suite capable of reading and writing Microsoft Office documents on the go. Luckily, that’s all changed. 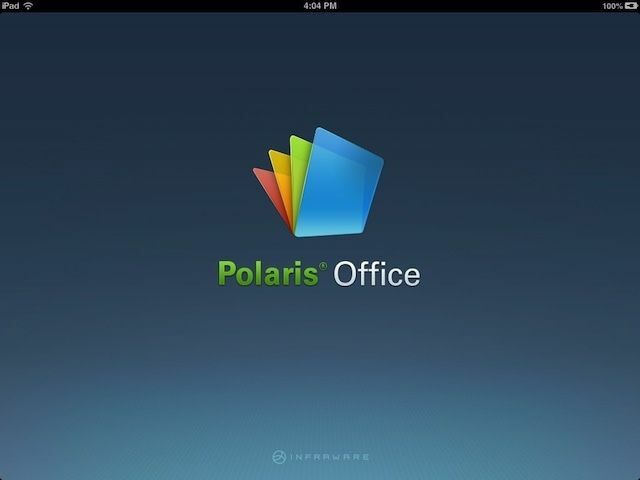 Polaris Office is here, and it’s not just Microsoft Office on your iPhone or iPad: it’s better. 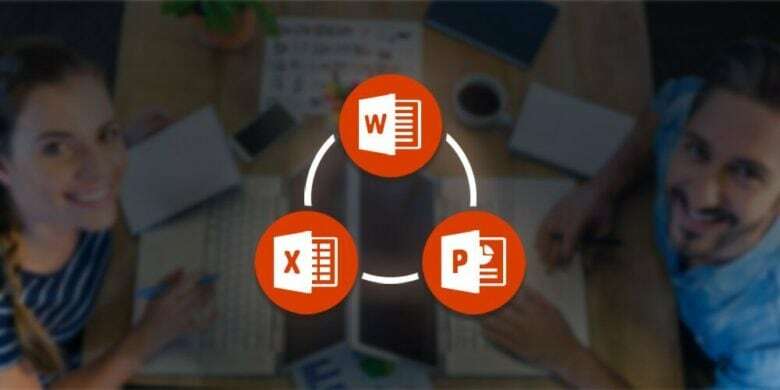 Yesterday we heard word that Microsoft is planning to bring the Microsoft Office suite to iPad, but how will Microsoft adopt Office’s clean ribbon interface to a tablet? Here’s your exclusive first look, thanks to Gadget Lab’s brilliant blighter, Charlie Sorrel.